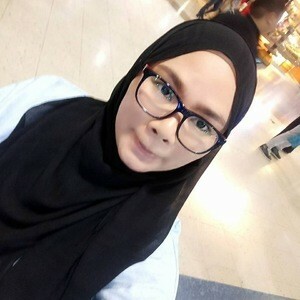 i’m graduated in diploma in nursing can taking care elderly and child.My services include bathing,feeding,accompanied,Assist ADL and also provide basic nursing care toward patient.I will help patient in improving thier lifestyle and prevent from other injuries.i am able at petaling jaya,subang jaya,Bandar sunway selangor area. * MYR250.00 / hour during public holidays. Very experience. Friendly and respond to patient quick. Takes the initiative to do things.